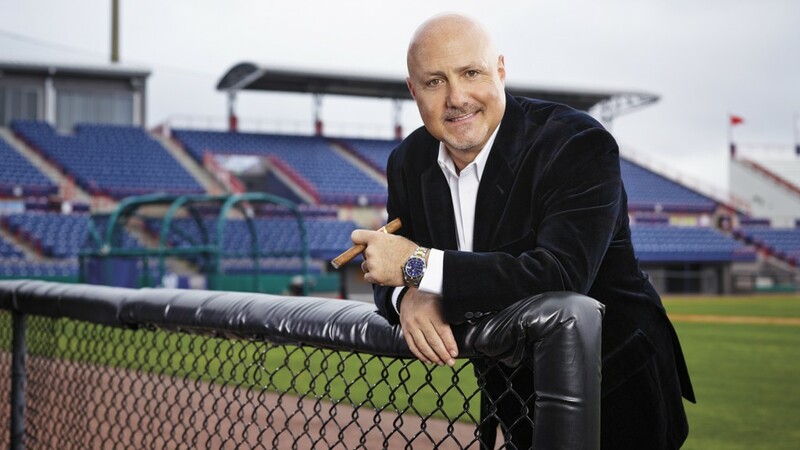 Will Mike Rizzo sign key players before the Winter Meetings? They say the early bird gets the worm, and in free agency last year, the players who signed early got some of the best deals. The free agency market was perhaps the worst it has been in recent history. It was so bad for unsigned free agents last off-season that the MLB Players Association set-up a training camp them at the IMG Academy in Florida. Will free agents take their chances or will they be pushing to sign early? If there was a direction to that answer, maybe it came from Trevor Rosenthal who was the first free agent to sign this off-season and it was Washington Nationals general manager Mike Rizzo who inked him. Would Rizzo sign other key free agents before the Winter Meetings next month in Las Vegas? Time will tell which direction free agents go in. One complication is there are several teams with star players who are on the trade market. The Indians, Diamondbacks and Mariners have all indicated that they are willing to listen on most of their players. There are players available like James Paxton, Corey Kluber, Zack Greinke, Robbie Ray, Paul Goldschmidt, and others. On top of that, there are players like J.T. Realmuto who the Marlins will be shopping again. With all of these All-Star players available, teams might want to test the trade market before they sign free agents, and that could delay signings. For the Nationals, there will always be the intrigue of exploring trades like Realmuto, but with some good free agents available, should Rizzo hold firm on trading key pieces from his farm system? As we wait and see, Jeff Mathis signed a 2-year deal with the Rangers. Yes, that deal did not even move the needle. This entry was posted in MikeRizzo. Bookmark the permalink.